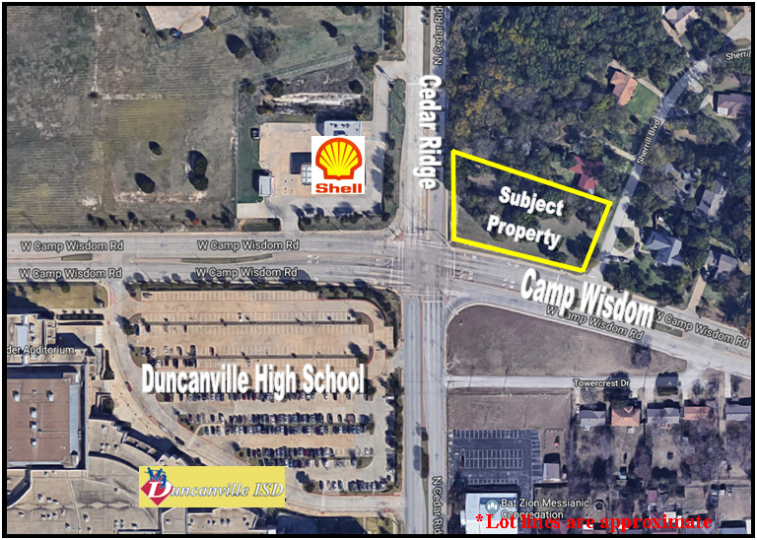 +/-1.157 acre hard corener retail lot for sale in Duncanville. Prime frontage Northwest corner of N. Cedar Ridge and W. Camp Wisdom. Less than half a mile from I-20. 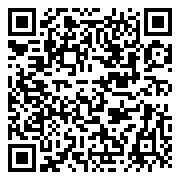 Ideal for a retail strip center, office, medical, restaurant, bank, convenience store, or other businesses.